TWIDE nylon product range offers a broad number of possibilities of mélange effects on polyamide 6 flat yarns. 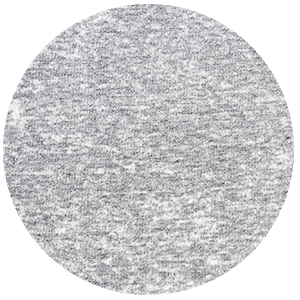 Spectacular effects can be achieved by mixing mass dyed and ecru nylon yarns, it can also combine cationic and anionic yarns and also mix different decitex selection. It has been specially designed to provide mélange effects without compromising quality and comfort. TWIDE offers innumerable possibilities for those applications in swimwear, lingerie and sportswear first layer, where the softness and lightness of the fabric are essential.